Whether you need money to pay a medical bill or for your kid’s tuition, life insurance policy loans offer quick cash with no questions asked — but borrower beware. Many people buy life insurance to provide money for their families to use when there’s a loss of income after death. 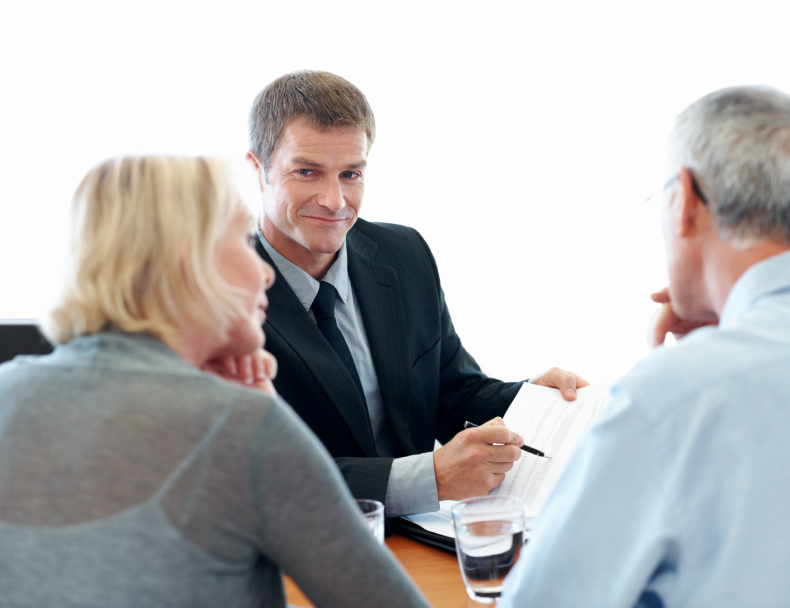 Certain types of life insurance also offer the ability to take a loan against the policy. Life insurance policy loans have major advantages over bank loans or credit cards, but they are still loans — and if you don’t pay them back, there are consequences. Unlike term life insurance, which pays out only if you die during the policy term, permanent life insurance policies — sometimes called cash value life insurance — pay out no matter when you die. Part of your premium goes into a separate account that builds up cash value. Borrow money from the life insurance company. The cash value is used as collateral. Whether you need money to pay a medical bill or your kid’s college tuition, a loan against life insurance cash value has some advantages over credit cards or personal loans. There’s no application process, unlike with bank loans. You simply fill out a form and receive a payment. Any method of getting quick cash has drawbacks, and life insurance loans are no exception. Although the rates may be favorable, you still pay interest on life insurance loans. And because the interest is often simply subtracted from the cash value, it can sneak up on you. Should you borrow from cash value life insurance? A loan against life insurance could be a good alternative to running up a credit card balance or paying exorbitant interest on a personal loan.